In 2017 we did 2 Christmas songs. Both of them were back to basics with only guitars, bass and drums as instrumentation. Here is our three-quarter time (or as John Lennon called it, a waltz) song about what is a lonely time of year for many people. The story is about a person who is fortunate enough to find someone with whom to share the holiday. 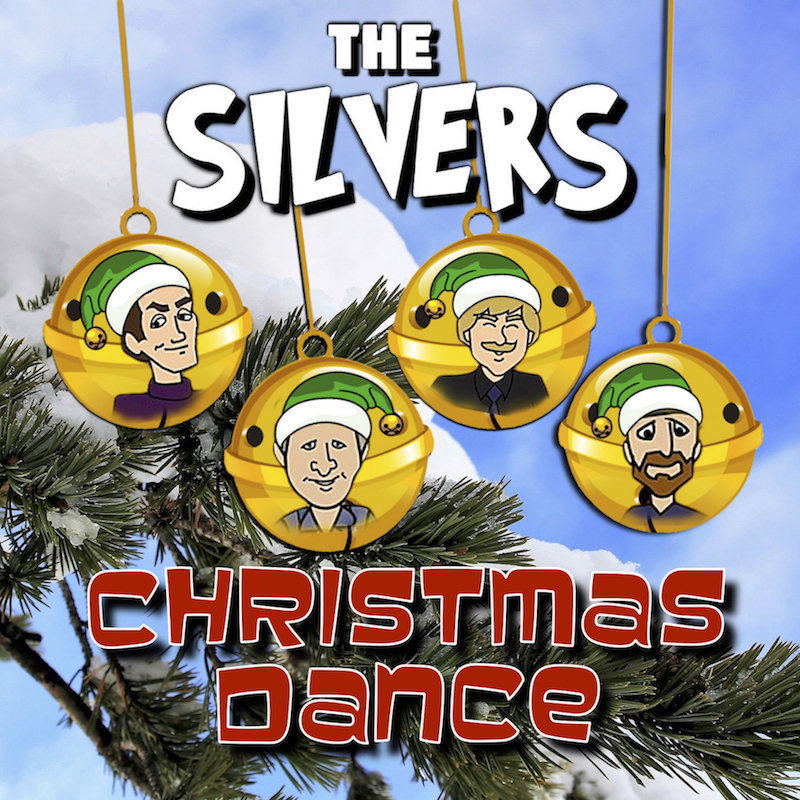 ‹ THE SILVERS offering our Christmas Gift #3… Sort Of!